Miles Davis „The Final Tour. 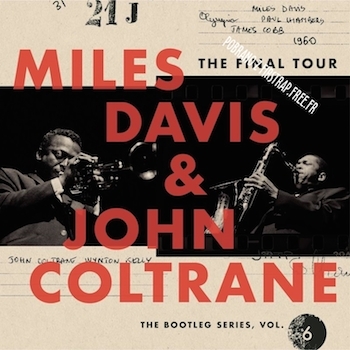 The Bootleg Series, Vol. 6” 2018. Koncerty. Na Wielki Piątek w sam raz.